OSKA® chairs are designed with you in mind. 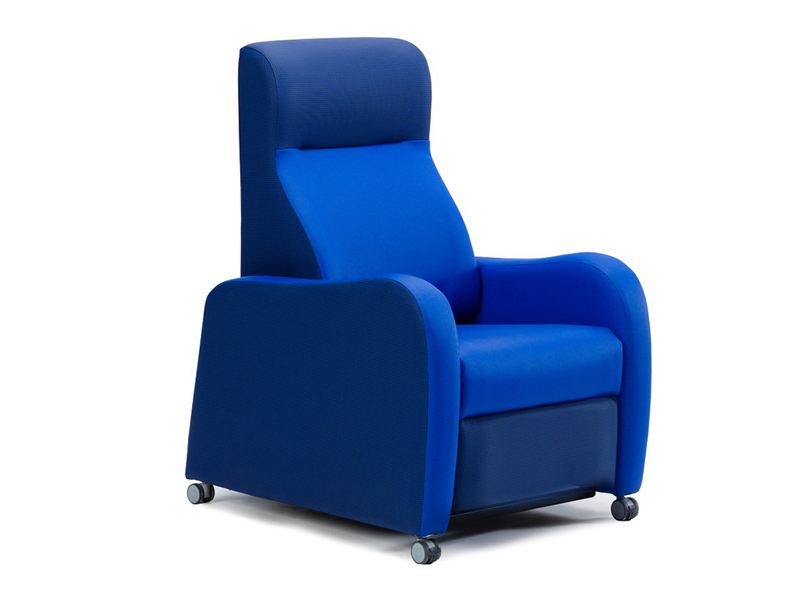 They offer extreme patient comfort and pressure relief whilst being easy to manoeuvre for care staff. These chairs are here to offer you a helping hand to ensure that the best possible care is given to both parties. Each chair has its own characteristic, its own look and its own form so we are certain you will find one to suit you. If you require any assistance in selecting a product, or have any queries relating to product selection get in touch. For years the care industry has needed a chair that can offer extreme patient comfort and pressure relief whilst being easy to manoeuvre for care staff. Our Nurture Bariatric Range of chairs are specifically designed to dynamically meet the challenge of changing care demands. This chair provides carers with a number of options to enable regular repositioning of users to redistribute pressure and support pressure care management. Designed for the daily care of Huntington’s Disease. Every aspect of the Orient has been engineered to provide a comforting feeling of safety and security. Enables residents to be nursed out of bed. With a unique combination, of tilt-in-space and independently controlled back recline and leg elevation, carers can constantly adjust the user’s position to relieve pressure and provide all-day comfort. The Nimble is an electric tilt-in-space chair with powered recline position, offering a very versatile mobile porter chair. Her noble qualities and small physique will help you achieve a very sleek and elegant design for creating a stylish homely environment. Designed to meet demand for overnight accommodation for family members in hospitals and care environments. 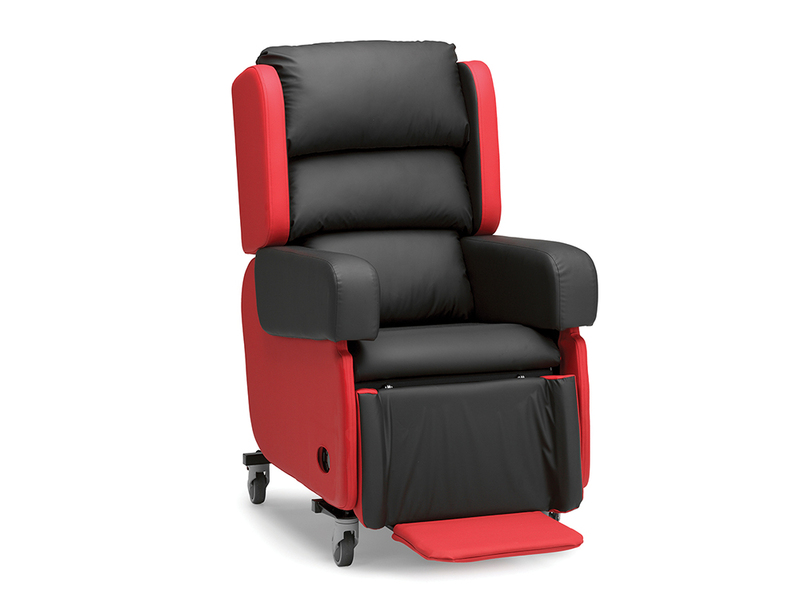 Available as a manual tilt-in-space and electric single tilt-in-space chair with rise function. With a choice of 6 fabric options, various headrest options and seat cushions to help posture and pressure care management.